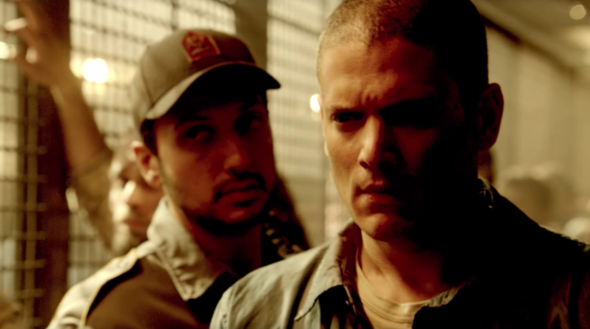 “Looks like your brother might just be alive.” FOX has just released the first trailer for their upcoming Prison Break revival, TVLine reports. The action thriller will pick up where the original series left off, with the apparent death of Michael Scofield (Wentworth Miller). Together, his brother Lincoln (Dominic Purcell) and Sara Tancredi (Sarah Wayne Callies) team up to find him. Prison Break is set to premiere in early 2017. What do you think? Did you watch the original Prison Break? Will you watch the new series?